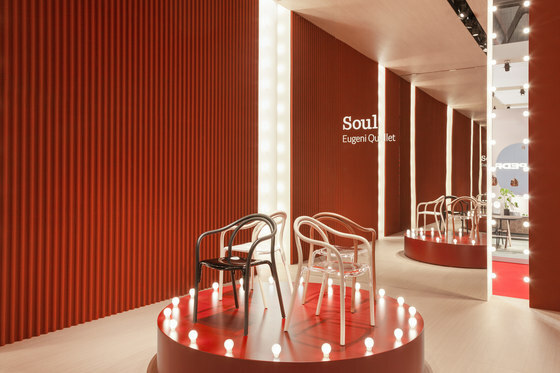 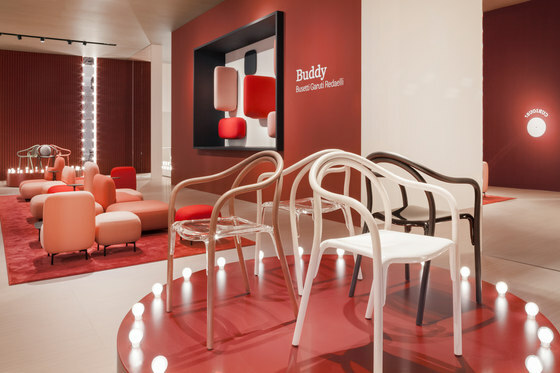 The concept of Soul stems from the idea of creating a chair using a blend of age-old methods and cutting- edge techniques, allowing tradition and innovation to evolve seamlessly. The result is a hybrid of nature and technology: the hand and the machine work together, almost like a test of creativity, firmly away from the clutches of artificial intelligence. 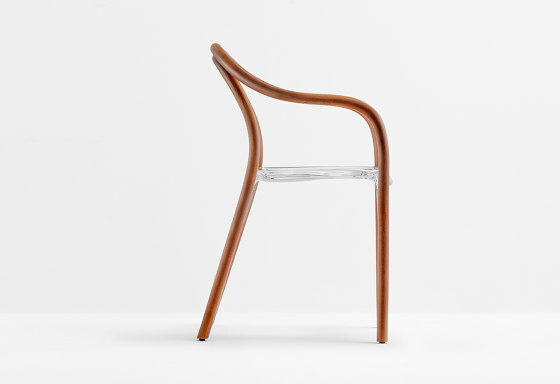 Soul expresses an idea of uncontaminated creativity, without the ornaments that would conceal its true nature. 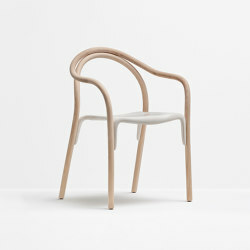 Defined by its soul, the whole structure is joined together by an almost invisible seat. 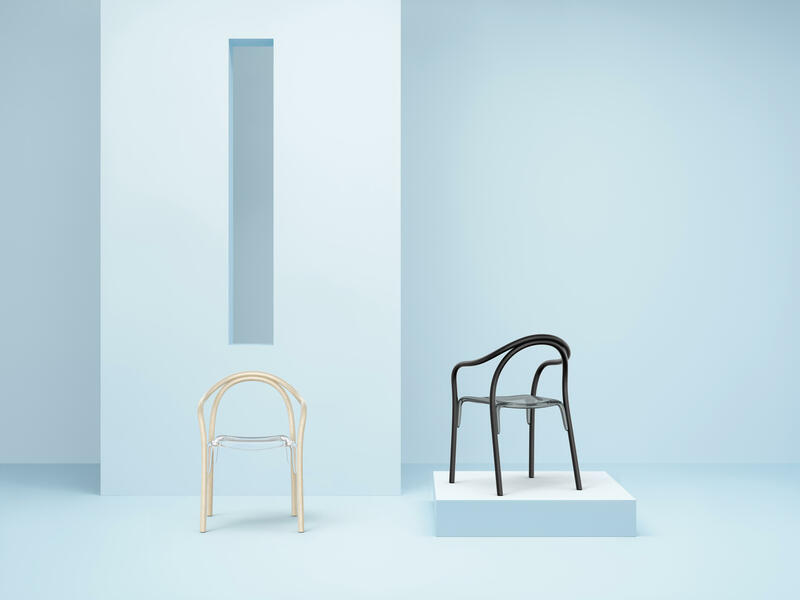 The ash structure of Soul has a minimalistic, flowing silhouette, characterized by a harmonious interplay of curves and subtle lines. 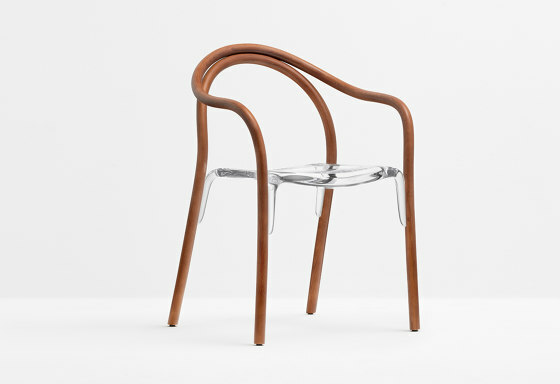 The ergonomic polycarbonate seat appears suspended, clasped by the skeleton, almost like an embrace. 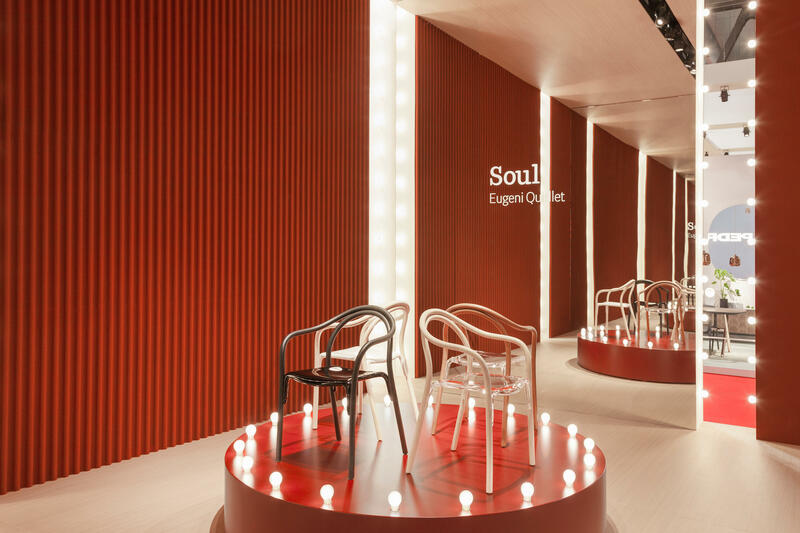 Soul is the result of design research that involves both forms and materials, and offers a superbly comfortable chair with visually striking appeal. 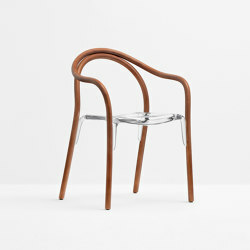 Materials: solid ash frame, seat in polycarbonate.